The Malaysian Media Awards 2019 (MMA) returns for the 15th consecutive time and in celebration of this milestone, MMA 2019 will be welcoming submissions from all Malaysia-based media agencies primarily engaged in the business of media planning or buying, which includes non-members of the Media Specialists Association (MSA). 1. Best Use of Cinema: For campaigns that engineered the best use of the cinema-going journey and creating the brand impact. 2. Best Use of Mobile: For campaigns specifically designed for mobile. 3. Best Integrated Digital Campaign: For effective work that utilises three different types of digital platforms in their media strategy. 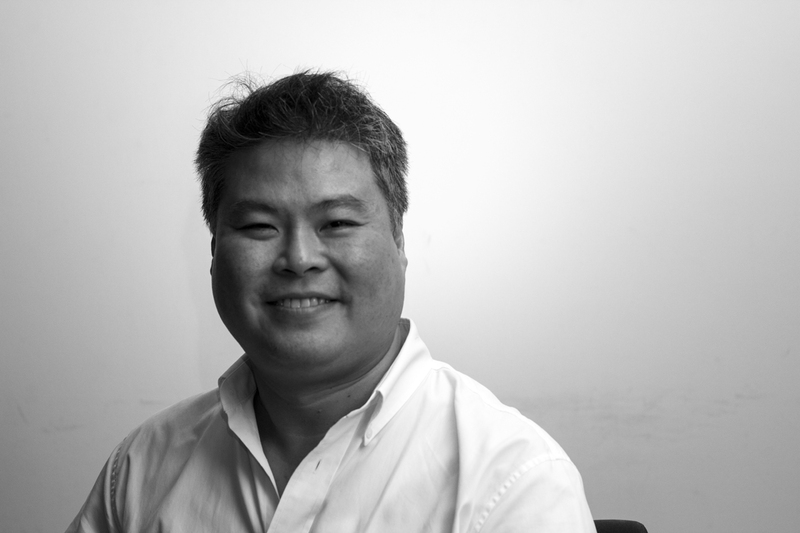 “The Malaysian Media Awards is the country’s premiere awards show in establishing industry standards and is a front-runner in driving change that is reflective of the vigorously evolving media landscape,” said Andrew Leong, Chairman of the Malaysian Media Awards 2019 and Growth Officer at Publicis Media (pictured). Alongside Leong, Kristine Ong, Managing Director of Initiative Malaysia, is also on board as the Deputy Chairperson in the MMA 2019 organizing committee. The MMA was initiated in 2004 by MSA and is designed to honour media campaigns that delivered exceptional results through strategic brilliance and innovative execution. The campaigns submitted are judged based on three criteria; insights, strategy and idea, media execution, and results and effectiveness. MMA’s most coveted prize, the ‘Agency of The Year’ award, is bestowed to the agency with the highest points collected from the 14 categories available, and has seen industry heavyweights such as Universal McCann, Initiative Media and Carat Media Services as past champions of this prestigious category. Submissions entered by 5.00 pm on 12 April 2019 will benefit from a reduced entry fee of RM400 per award submission for MSA members and RM500 for non-members. After which an entry fee of RM600 for MSA members and RM700 for non-members will be levied. The absolute deadline for all submissions will be by 5.00 pm on 19 April 2019. MMA 2019 is now open for entry submissions both electronically through MMA’s website and in hardcopy. Further details about MMA 2019 can be found at the official website.